As requested I've reset what shows by default (only shows past 2 yrs ratings), You can however still view the old ratings or request different time frames if you wish. Because of the clear out ratings also look a little sparse. I fully expect that there may be an odd IP block that I need to manually add.... so before I announce it on the main site would you guys care to be guinea pigs please and Rate your ISP, and let me know of any teething problems. No problems here, but one small observation: it demands a rating for customer support, even though one may have no recent experience of support (as I haven't). Perhaps have the option to leave that part blank, meaning 'Don't know'? No issues for me either. A question... are these ratings, in response to this thread, going to remain as part of the system? Done - but only rated on experience of being connected for less than 6 hours! OK for BT. Agree with Eric regarding rating for CS. Agree with licquorice and roseway: My ratings weren't accepted without entering one for CS, and I don't feel that I can in fairness, as I haven't had occasion to contact them for several years. The process correctly identified my supplier as the TalkTalk Group and everything appears to have worked correctly. A purely personal view is that ratings given, say, more than 3 years ago should fall out, automatically if possible. They should already do so. Its 2 years by default. Hence why the ratings now look so sparse compared to what they were. However, you do have the options to view other periods by using the drop down box at the bottom of this page and again under the bar graph once youve chosen an individual ISPs from here. You should notice the bar graph results will change as you change the period. (See screen cap). 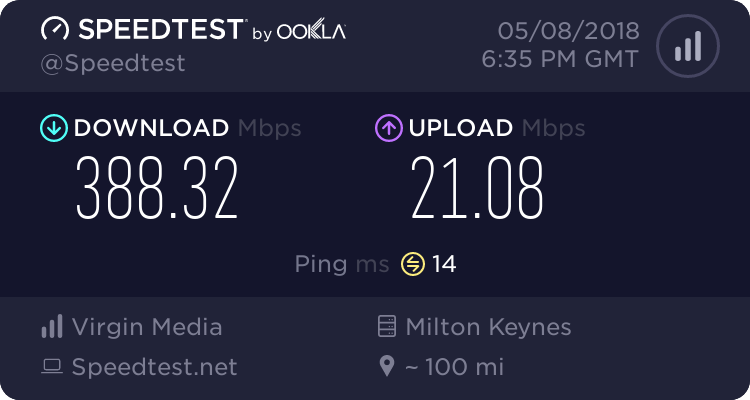 All went OK for me, but the one on through put speed is a bit misleading (if that's the right word) considering we're rating the ISP. My speed is low (especially upload) given my distance from the cabinet, but this is not the ISP's fault. Perhaps congestion would be a better question, as that's much more likely to be down to the ISP.